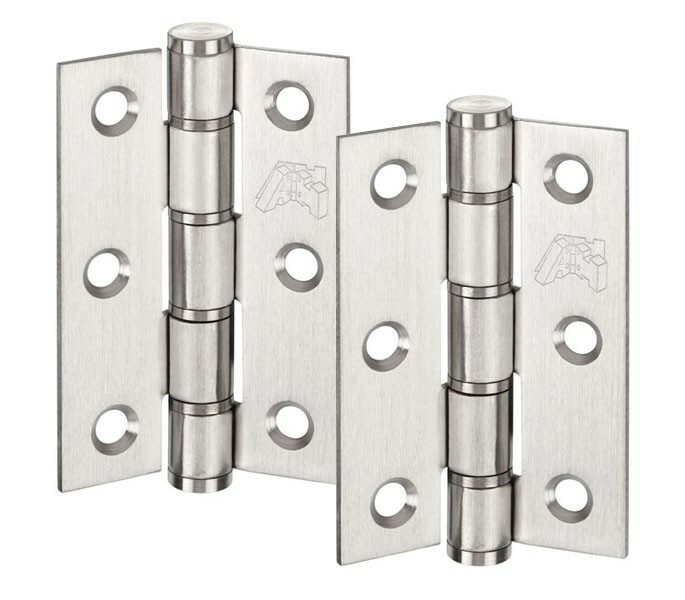 These 3 inch stainless steel hinges are a versatile option for doors around your home. 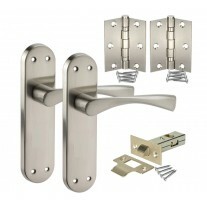 Our interior door hinges are supplied in pairs and you will need one pair per door weighing up to 40kg. 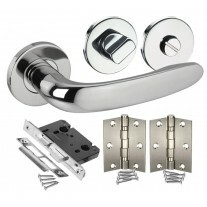 All of the fixing screws that you will need to fit these hinges are supplied. 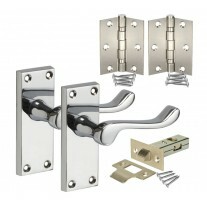 They are a washered type hinge, allowing a softer door close and more durability than alternatives. 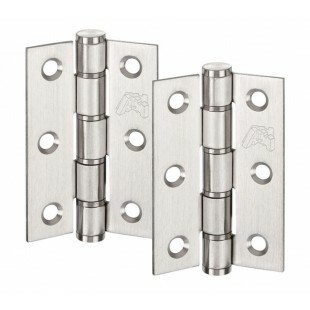 The interior door hinges are 75mm long, with a total width of 50mm. Individual leaf width is 19mm by 2mm thickness.